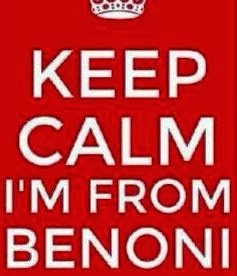 Sunday the 28th of Feb was a memorable ride. 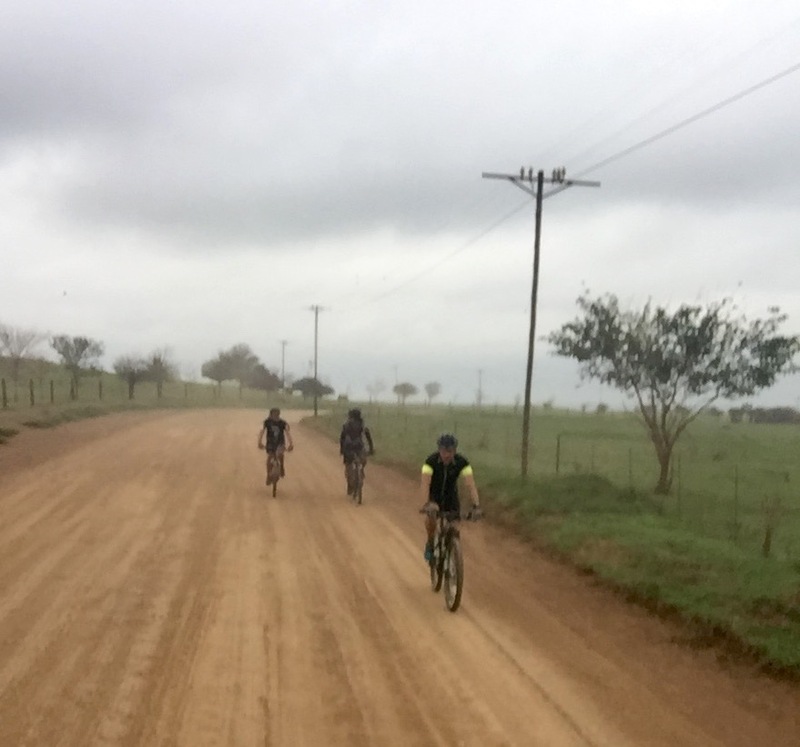 We started off in a big group 25+ riders with a support vehicle. 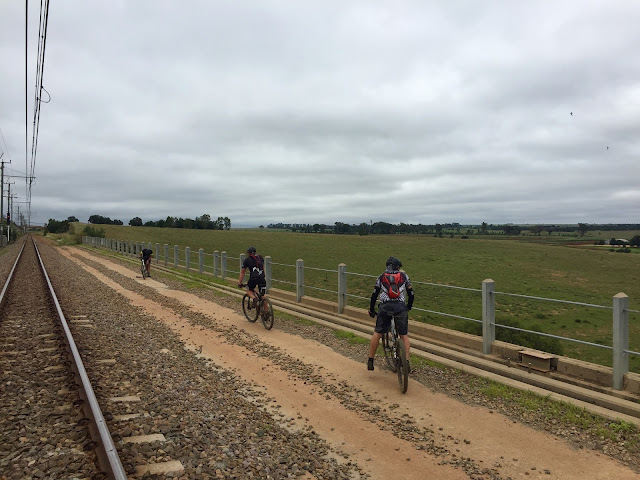 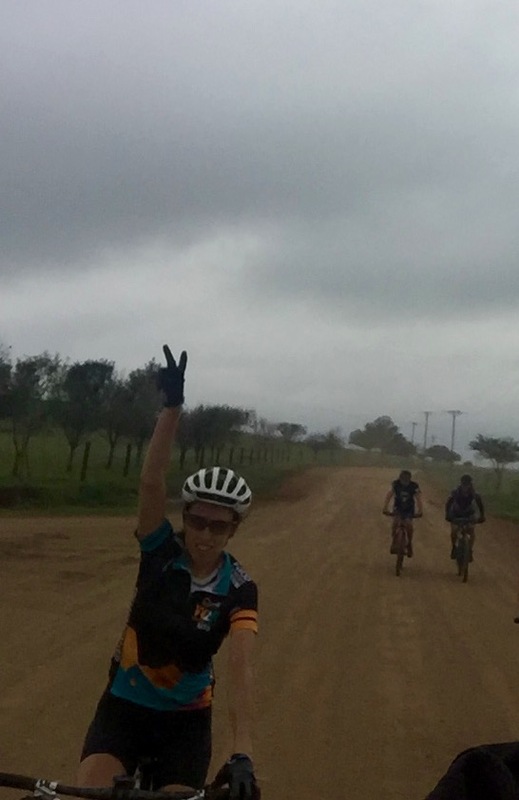 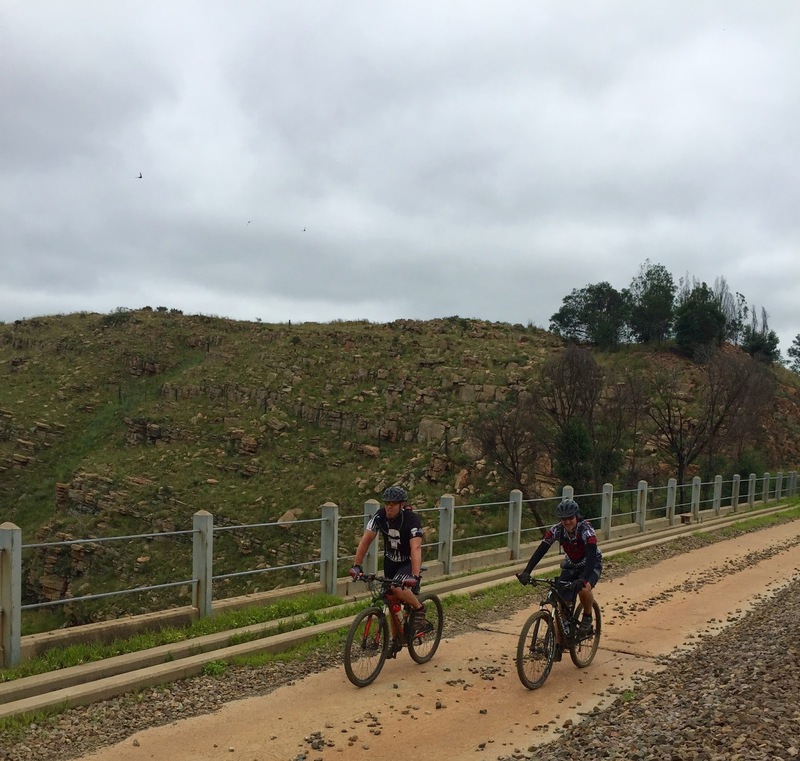 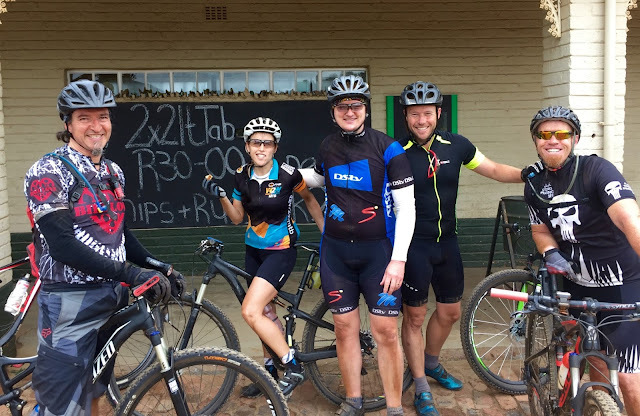 We had a great opportunity to join the beginning of this ride by some crazy nutters that do a 200km mountain bike ride to Loskop dam (2 of them being Rebecca and Sean from our group). 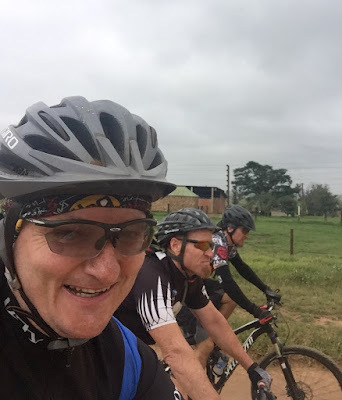 I was definitely not that brave (or fit enough) to take on this massive challenge, so a five of us (Mark, Wayne, Michael, Michelle and me) rode the first 50km with them and then did some route exploring. 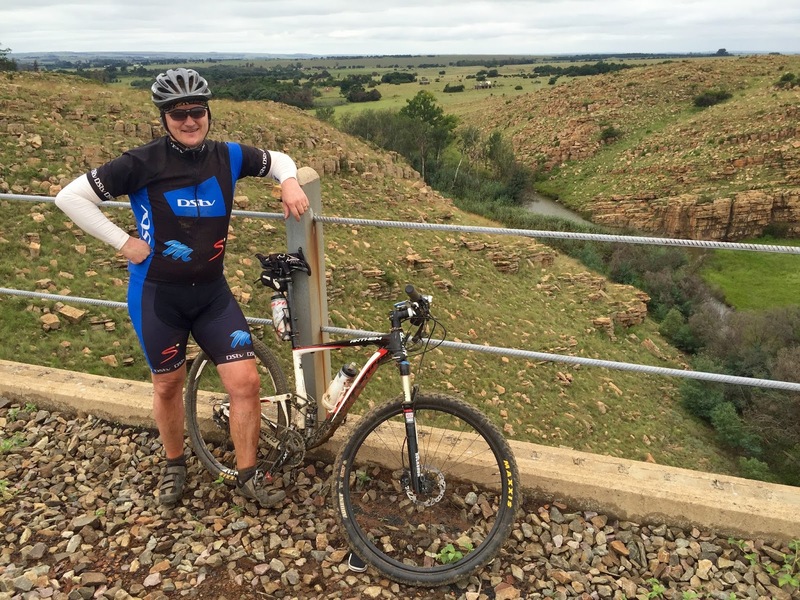 Great view and a well deserved breather..